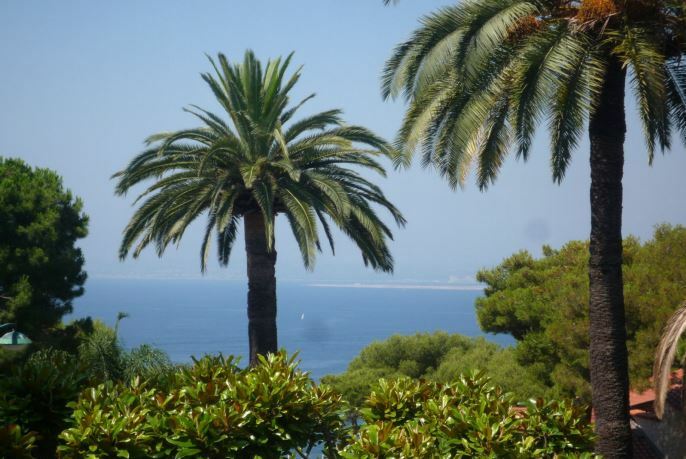 This gorgeous apartment is located in a calm, residential area close to the beaches of St Jean Cap Ferrat. The property comprises of 3 en-suite bedrooms, a fully equipped marble kitchen and a spacious terrace. The double reception room contains a study and the laundry room also includes a wine cellar.